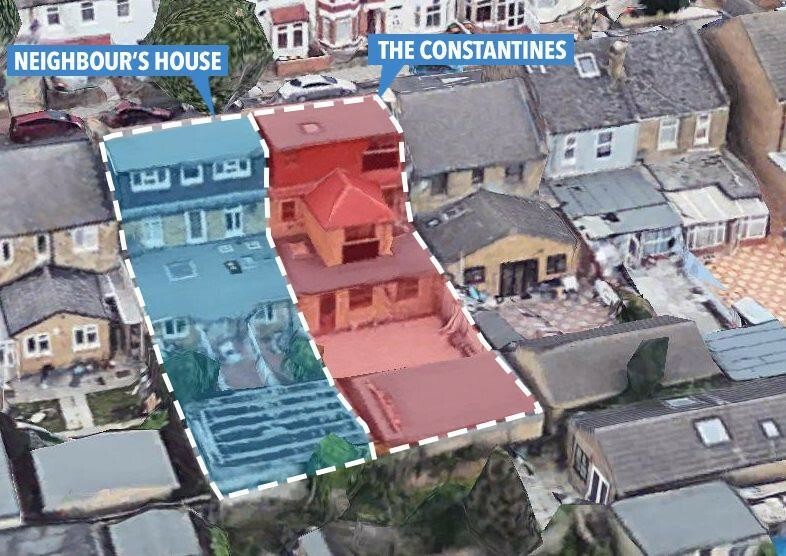 A family has just three weeks to leave their £600,000 house where they have lived for 31 years after losing a legal fight over an extension built by their neighbours. Yvette Constantine, 57, and Herman, 66, went to court over the extension that they claimed was built three inches into their garden. 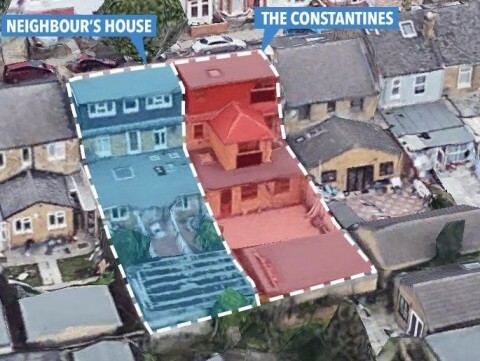 They accused their neighbours, Sardar Ali, 62, his wife, Haliman, and son Tajammul, 36, of knocking down a fence between their houses in East Ham, East London, and extending their house by three inches over the boundary.